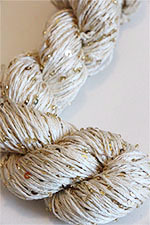 Beautiful silk pearl with Beads and sequins in your choice of silver or gold. 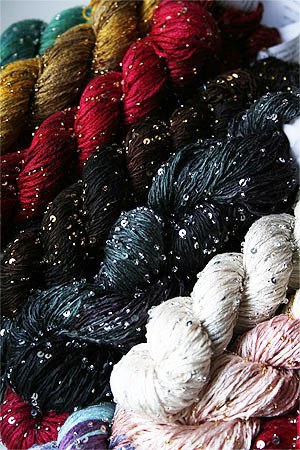 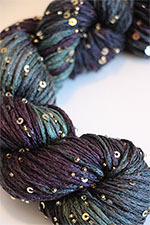 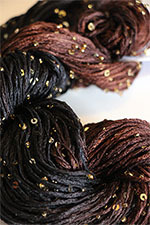 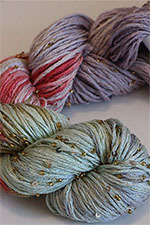 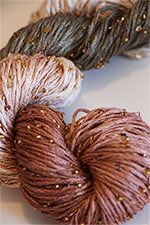 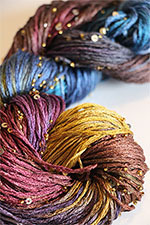 Experience true luxury - this hand painted chainette silk yarn is astonishing. 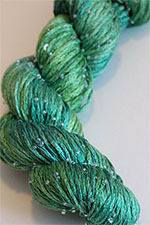 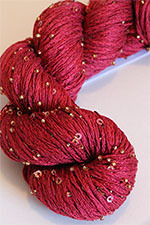 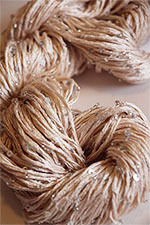 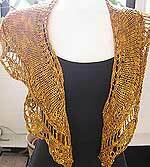 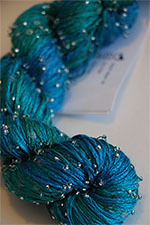 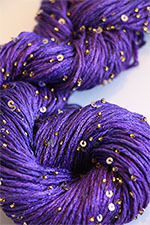 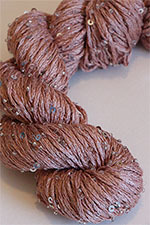 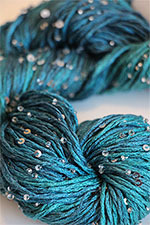 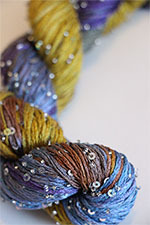 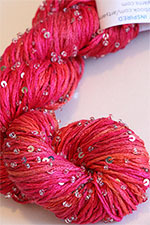 Light, crisp and dry, it is a real jewel of a yarn.